Wednesday, February 15th. 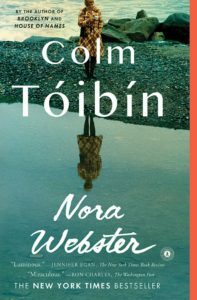 Our selection is Nora Webster by Colm Toibin. Book Club meets the 3rd Wednesday of the month at 2:00 in the Small Meeting Room. Books are available at the Circulation Desk. Everyone is welcome including newcomers and refreshments will be served.